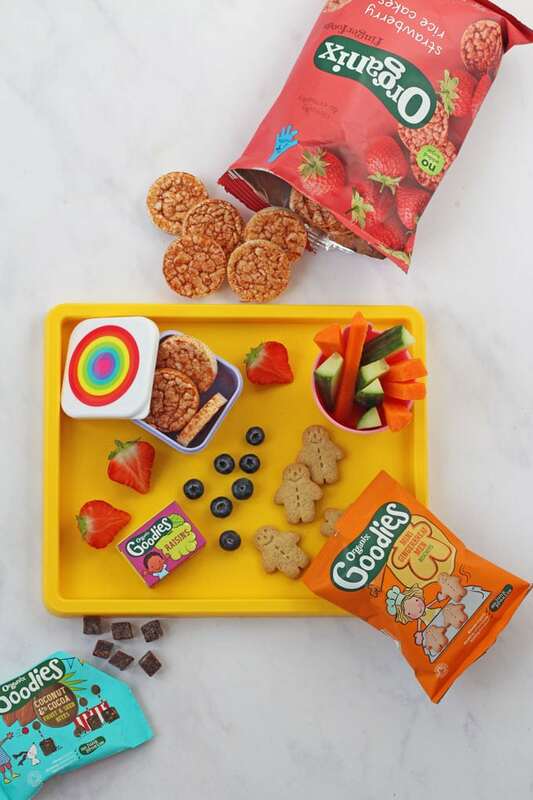 You are here: Home / Tips & Tricks for Fussy Eaters / Kids Snacks That Parents Secretly Love! If you’ve ever found yourself secretly (or not so secretly!) 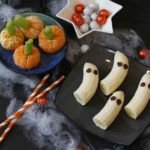 eating your kids’ snacks, then don’t worry cause you’re not alone! As parents we spend so much of our time thinking about, shopping for and preparing our children’s food. We worry if they’re eating enough and of course enough of the right type of food too. 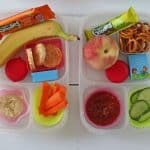 So it’s no surprise that lots of parents find themselves snacking on their kids foods rather than their own! 1 in 4 parents pinch their little one’s snacks because they taste so good. Nearly half of parents admit to sneakily stealing their little one’s snacks under the guise of tasting to check it’s ok.
1 in 5 say they’ve been given ‘the look’ by their child when they’re caught stealing their food. Nearly a third of parents confess they often end up finishing off their child’s leftovers. My kids are snack monsters. I always have to have some kind of snacks ready to serve up at home or packed into my bag when we’re out and about. If not I risk the wrath of a hangry child; and no one wants that! 1. 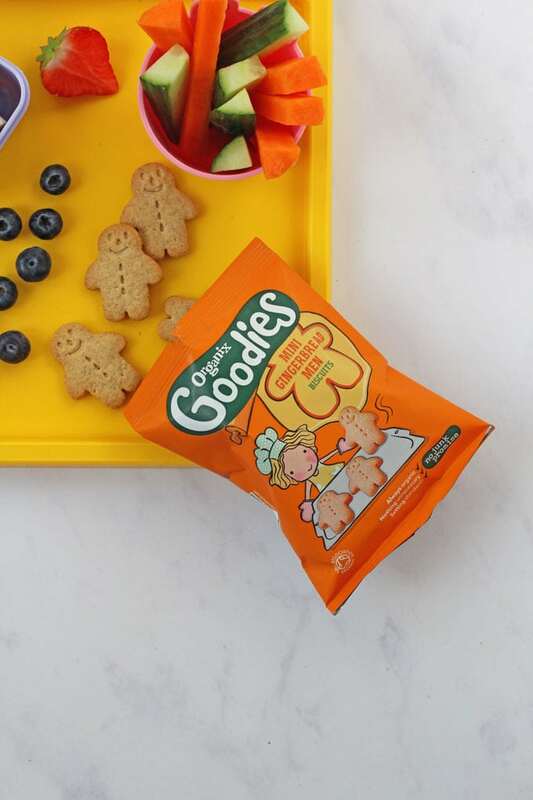 Goodies Raisins – I always have a couple of these at the bottom of my handbag for emergency snacking! 2. Strawberry Rice Cakes – delicious with a little peanut butter spread on top! 3. 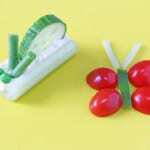 Chopped up fruit and veg – carrots, cucumber and berries are my favourite and a great way to get in my five a day! 4. 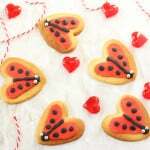 Mini Gingerbread Men – low sugar biscuits so super healthy and great with a cup of coffee! 5. 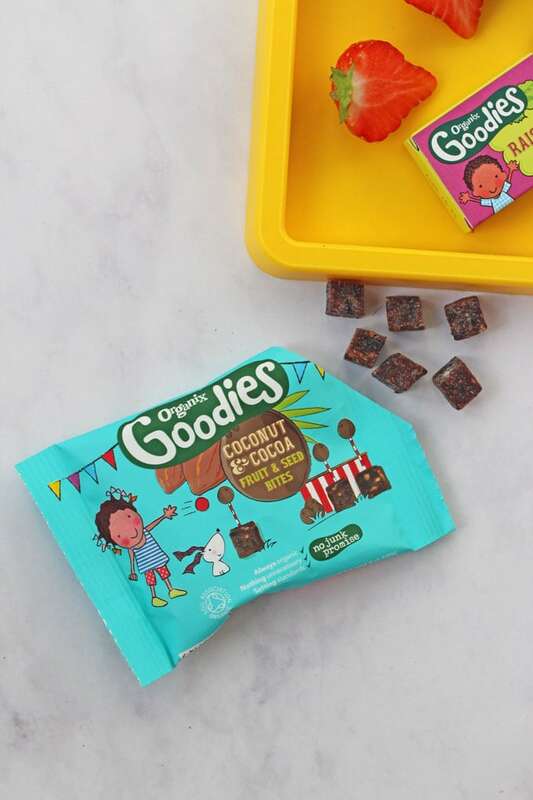 Coconut & Cocoa Bites – these are a new favourite that satisfy any sweet craving! 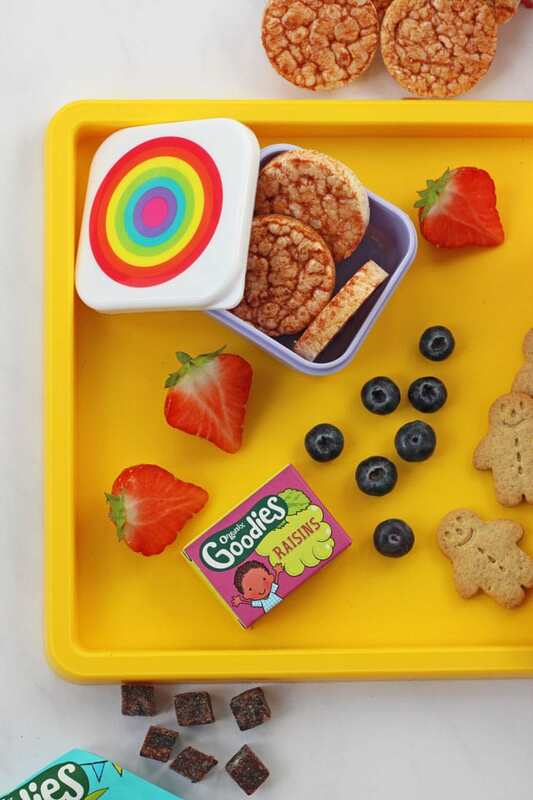 Organix have made these cute video showing what our little one’s might actually be thinking when we pinch their snacks! We’d love to hear your thoughts on this. Do you steal pinch your kids’ snacks? Or do you finish off their leftovers? Join the conversation on social media using the hashtag #ForUsNotYou and #NoJunkJourney. Disclosure: I have been compensated for my time spent working on this campaign with Organix but all thoughts and opinions are honest and are my own.